This line is made up of heat preservation blender, pressing presser, length cutting machine, breadth cutting machine. 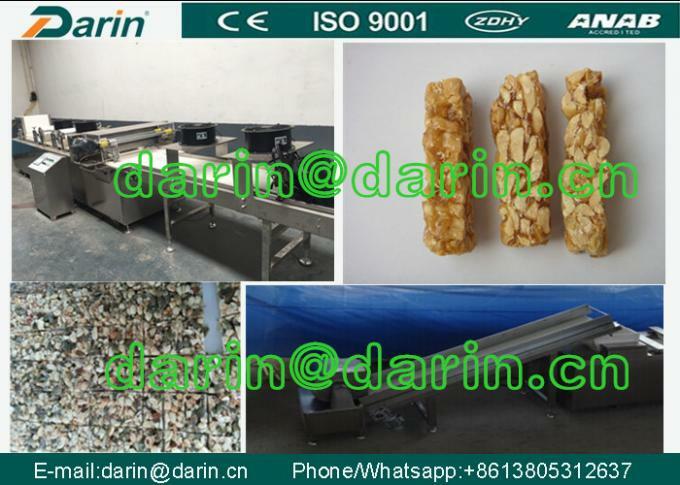 The exterior of the machine is made with type 304 stainless steel; it is suitable for automatic forming for swelled candy rice, sachima, nut crisp, etc. 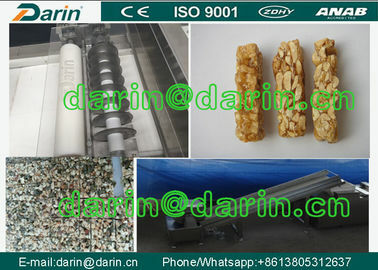 1. aplied to peanut candy, rice flower sugar, Mi Tong, melon seeds, sugar, etc.